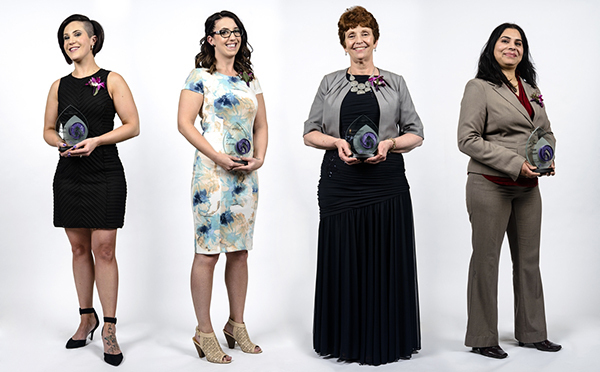 The Awards of Excellence represent the best the Licensed Practical Nurse (LPN) profession has to offer in Alberta. 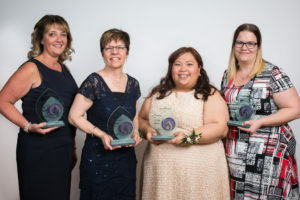 These special nurses are celebrated during the Awards Dinner at the annual Conference of the College of Licensed Practical Nurses of Alberta (CLPNA). LPN winners received a commemorative crystal award and $1000. Award recipients are selected by a committee of the Fredrickson-McGregor Education Foundation for LPNs on behalf of CLPNA. 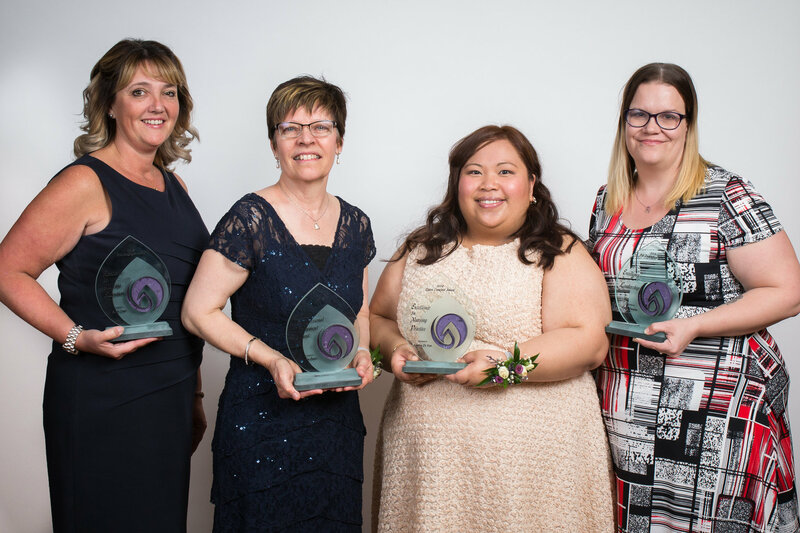 Honouring an LPNs nursing educator or a designated preceptor in a clinical setting who consistently demonstrates excellence in providing education in the workplace. Honouring an LPN nursing educator or a designated preceptor in a clinical setting who consistently demonstrates excellence in providing education in the workplace. Christine Lynkowski has been an LPN on the postpartum units at the Grey Nuns Hospital for six years. In 2016, she accepted one of the first LPN positions in the Grey Nuns’ NICU. Recognizing non-LPN healthcare leaders who are instrumental in building quality practice environments. 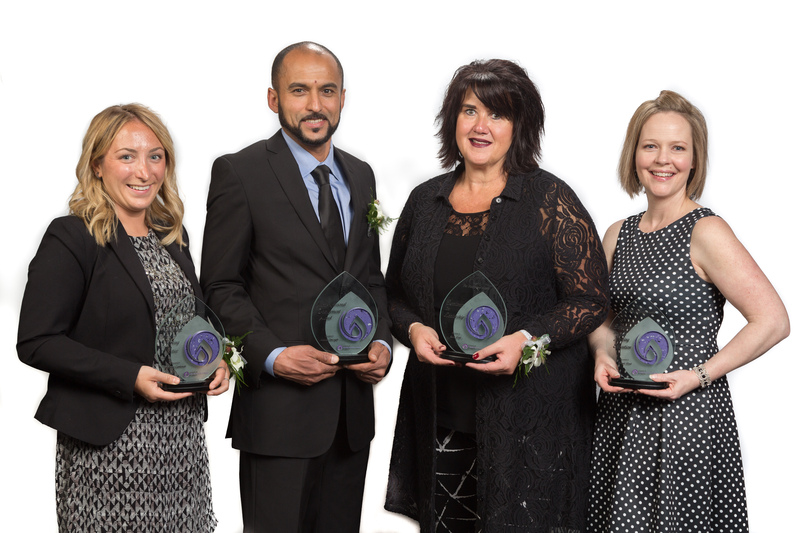 Winners of the 2016 LPN Awards of Excellence: Jaclyn (Nikki) Maucieri, LPN; Stefanie Nicol, LPN; Colleen Kasa, RN; and Manpreet Chahal, LPN. The CLPNA congratulations all nominees and recipients! 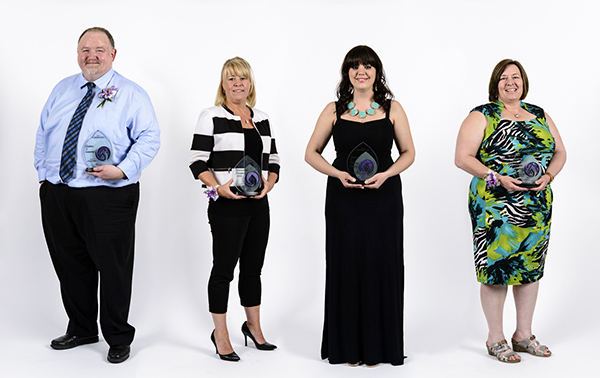 Winners of the 2015 LPN Awards of Excellence: John McCullough, LPN; Shelley Scorgie, RN; Stacey Hall, LPN; and Darcy Shenfield, LPN.